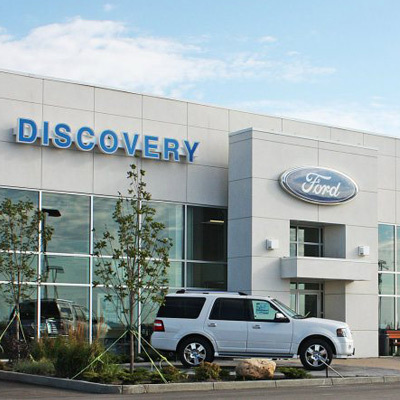 Our ability to provide our returning and referral customers (many of whom come from across Saskatchewan, Manitoba, and Alberta) with excellent Ford products and customer service has allowed us to grow to the modern dealership you see today. We are 100% transparent in with our prices and we love to help people find their ideal new car quickly and conveniently. Contact us today! Our team is confident we’ll earn your business and see you (or a friend) back again soon.